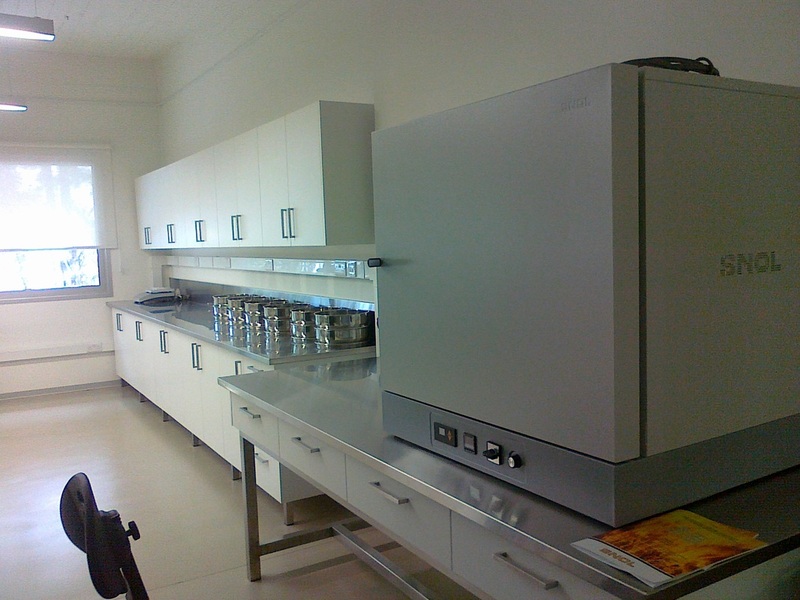 · Consultation & Procurement Services. 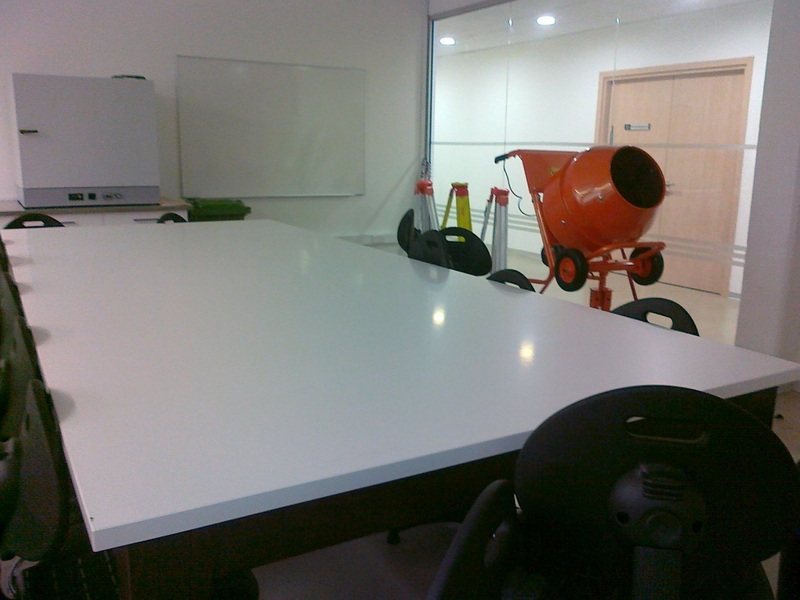 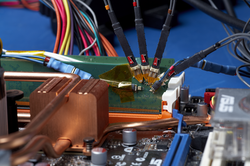 ​ · Repair and Maintenance, services both on-site as well as in our fully equipped workshop. 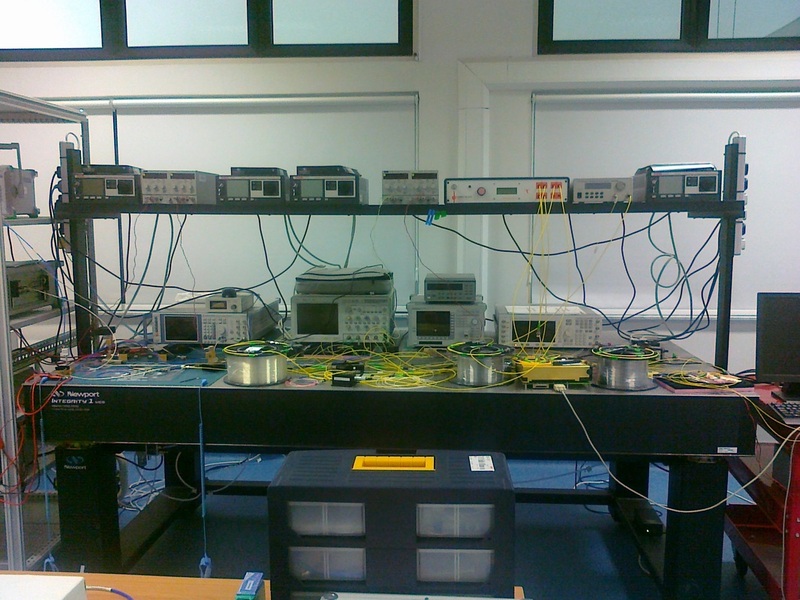 From GEOMIL for The Geological Dpt. 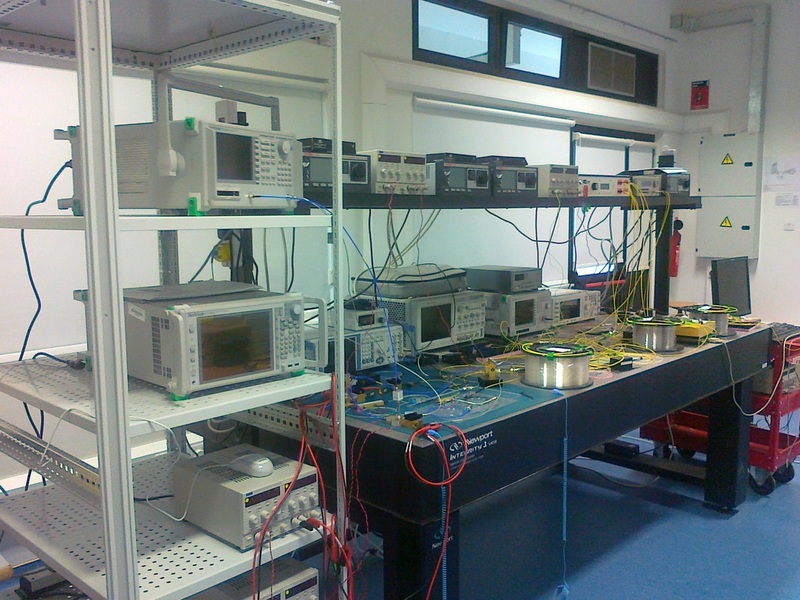 Civil Engineering Laboratory Equipment. 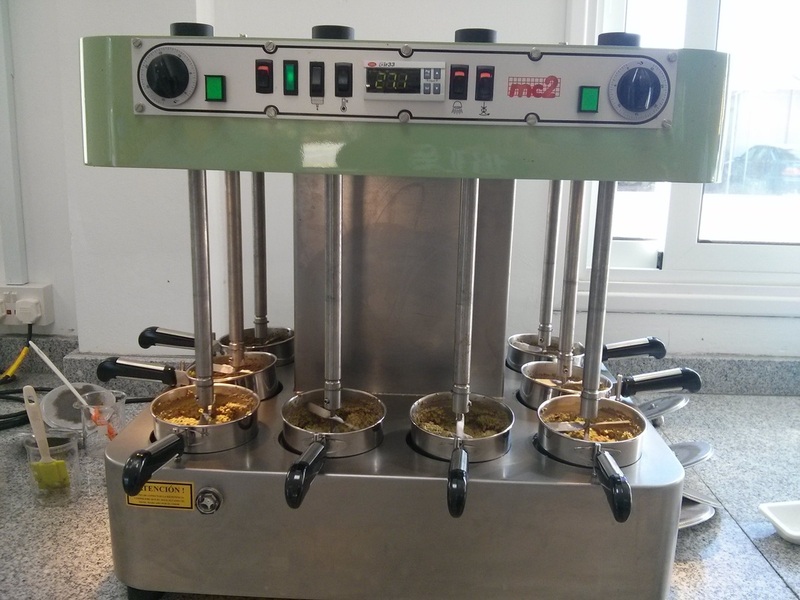 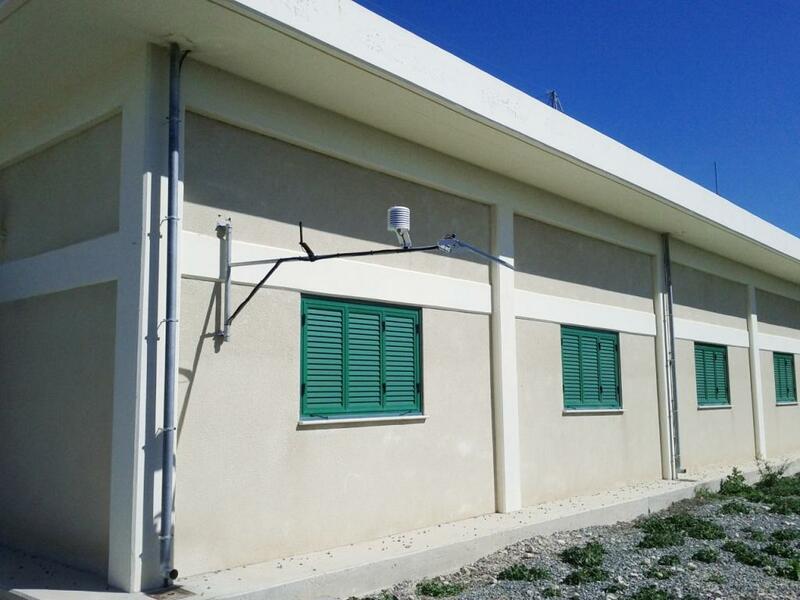 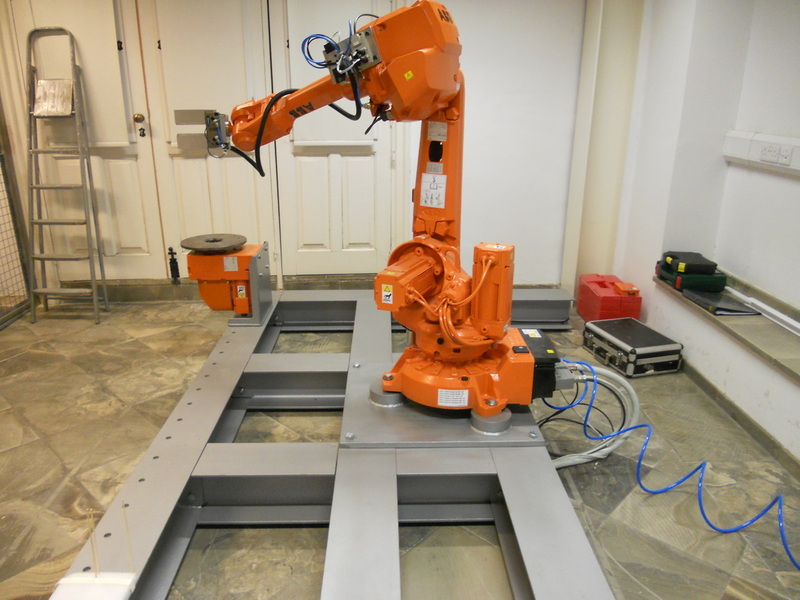 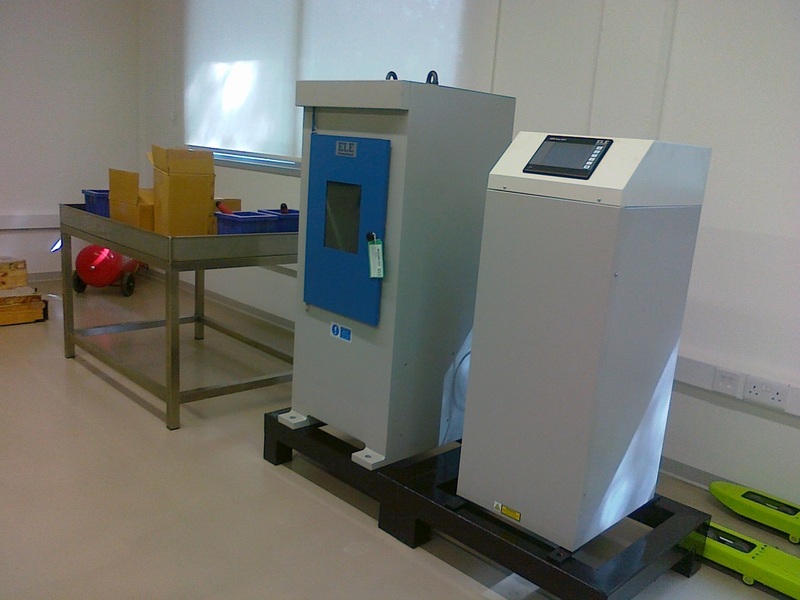 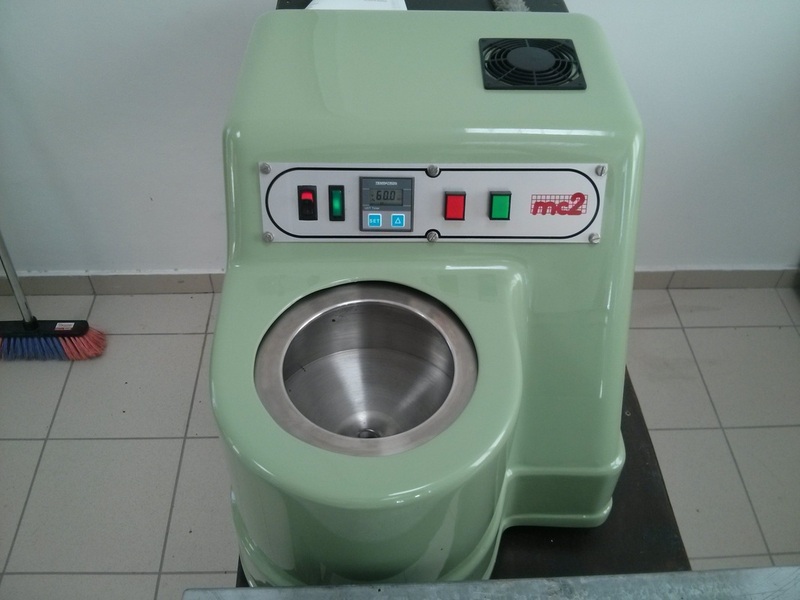 From : ELE International , Tecquipment Ltd and AB "Umega" SNOL Installed at Nicosia University. 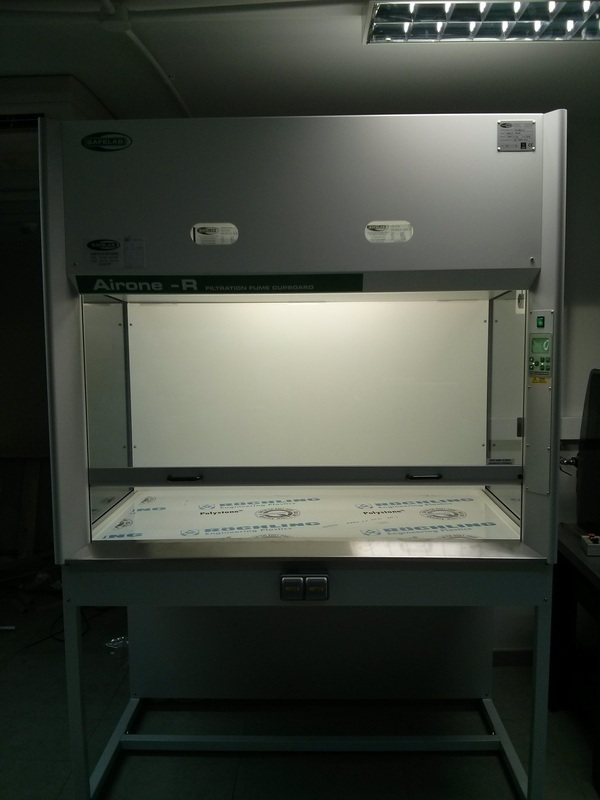 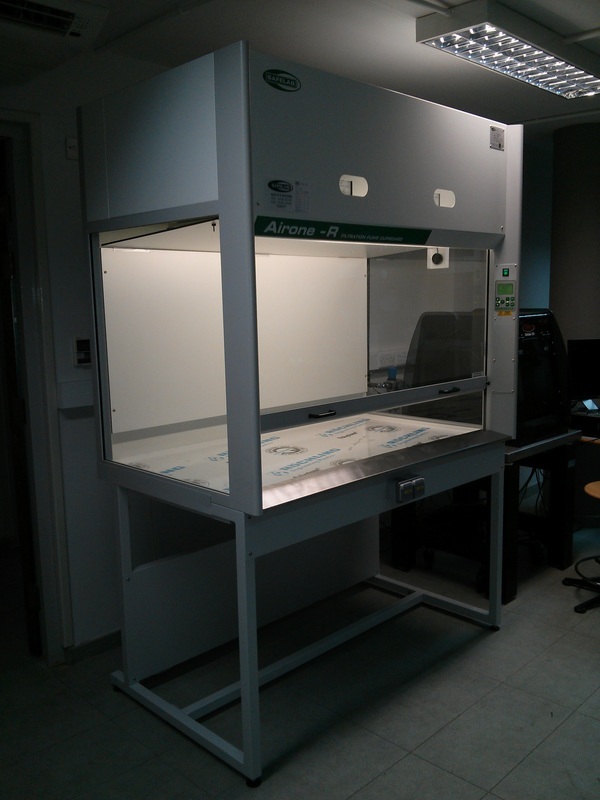 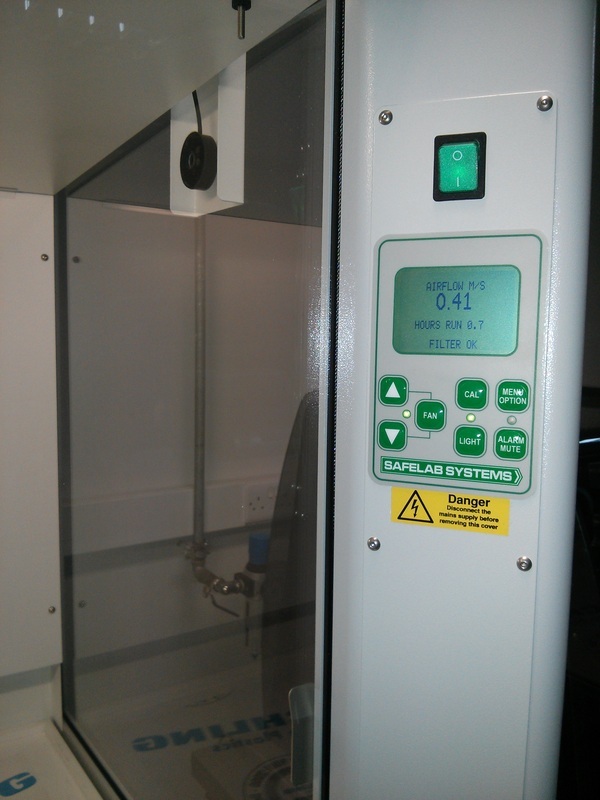 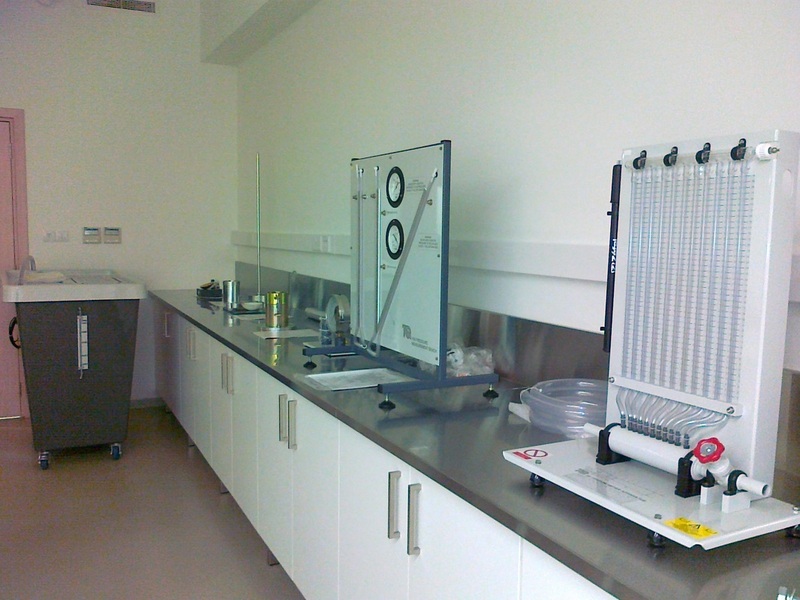 Filtration Fume Cupboard from Safelab Systems Ltd installed at: Cyprus University of Technology. 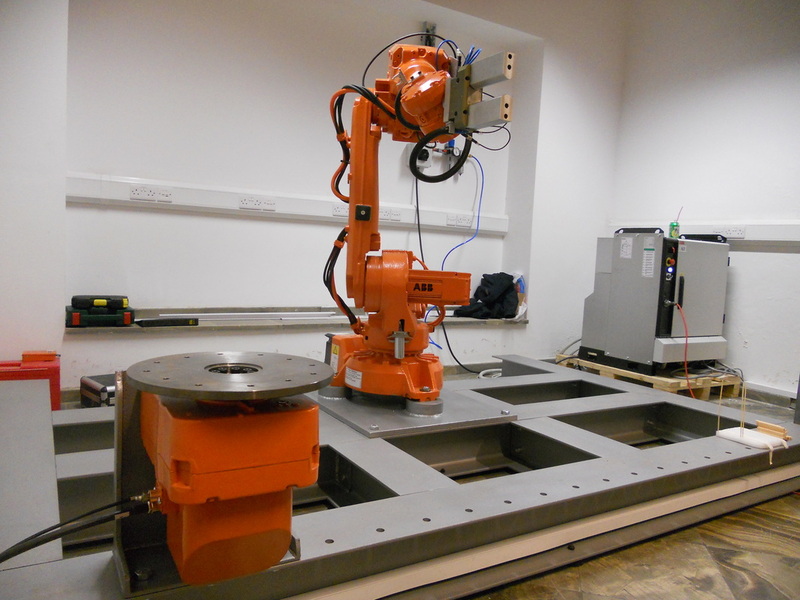 Faraday Gage for Isolation Table. 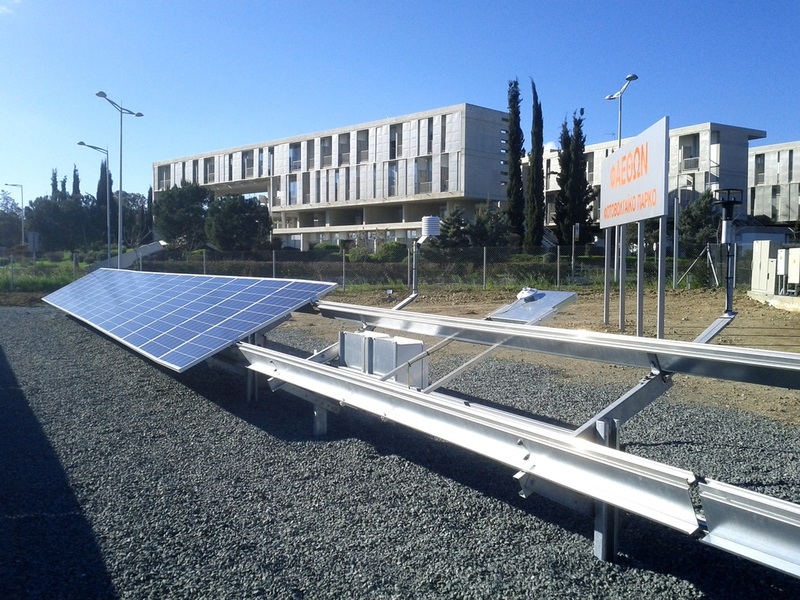 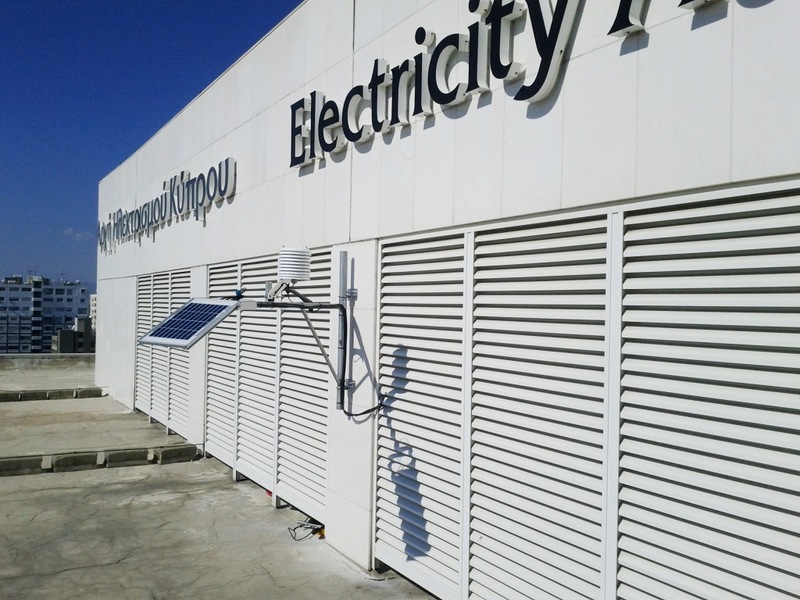 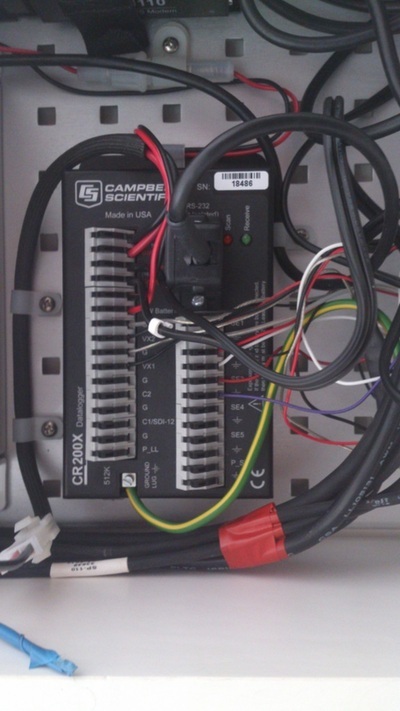 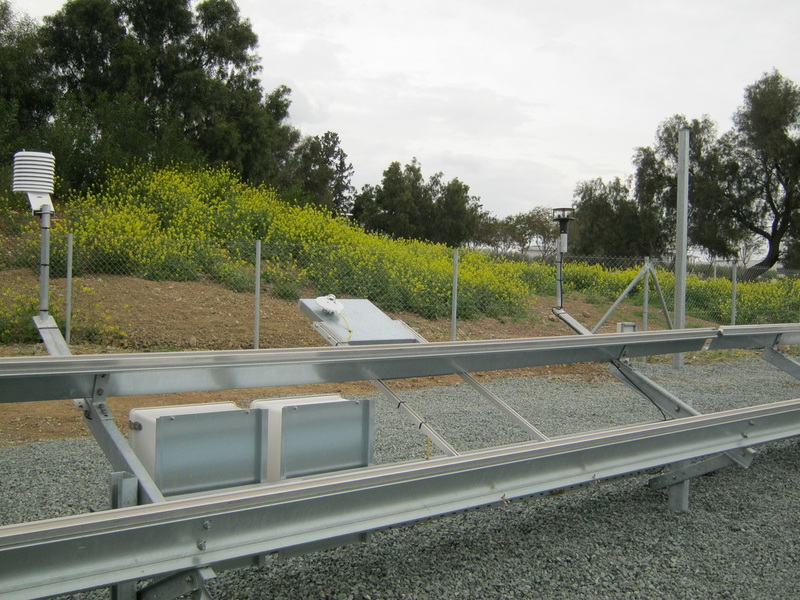 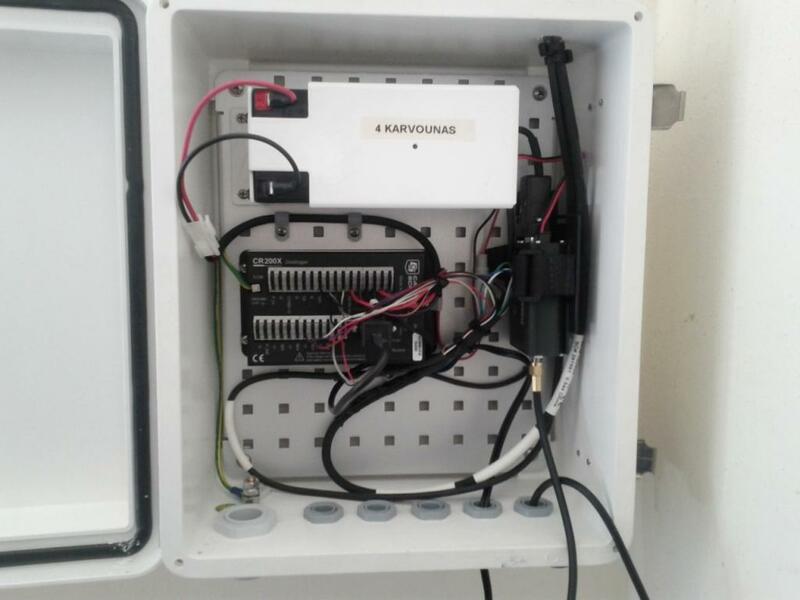 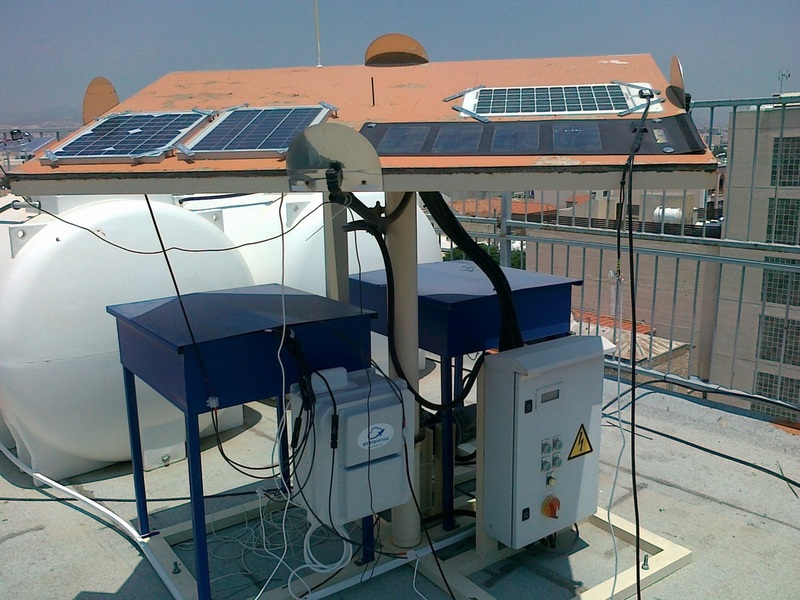 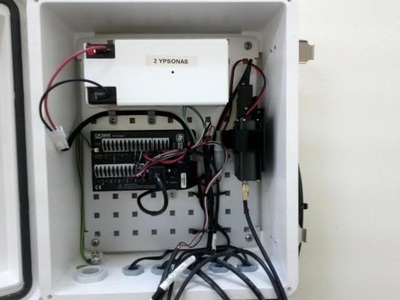 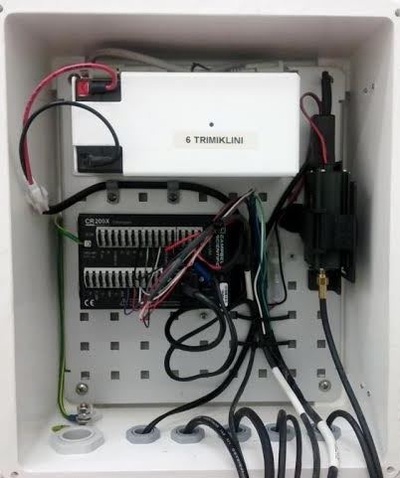 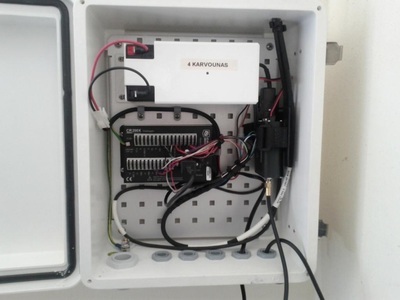 From : NEWPORT installed at : Cyprus University of Technology.